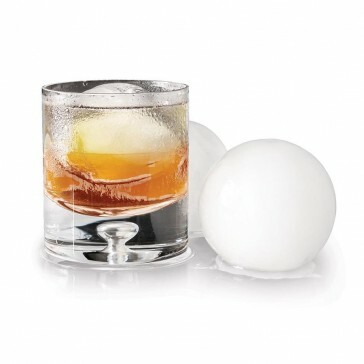 Slow melting to reduce drink dilution! 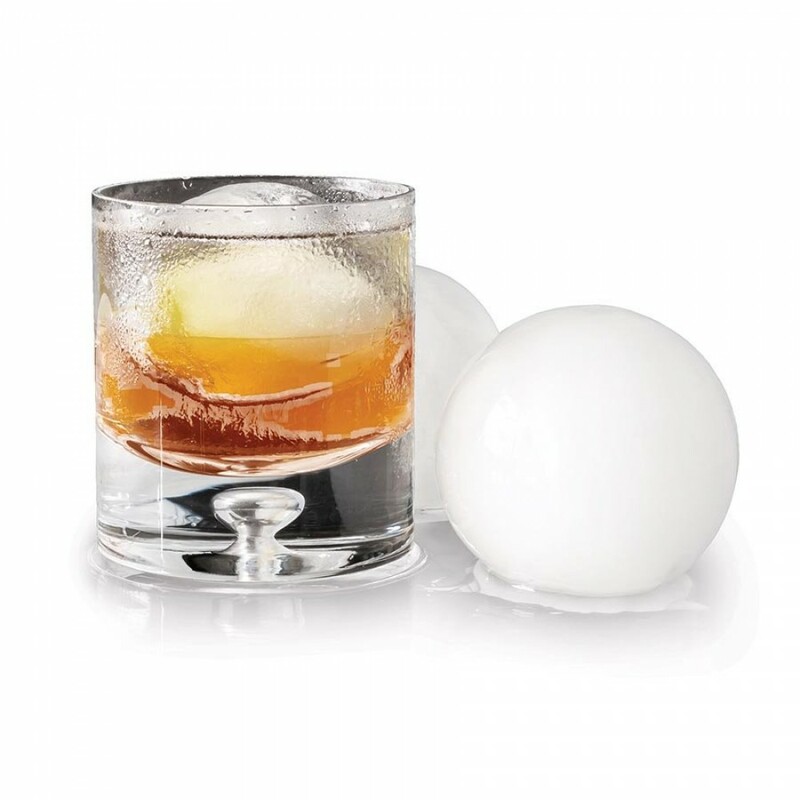 The large size and reduced surface area of spherical ice results in a slower melting rate and reduced drink dilution. 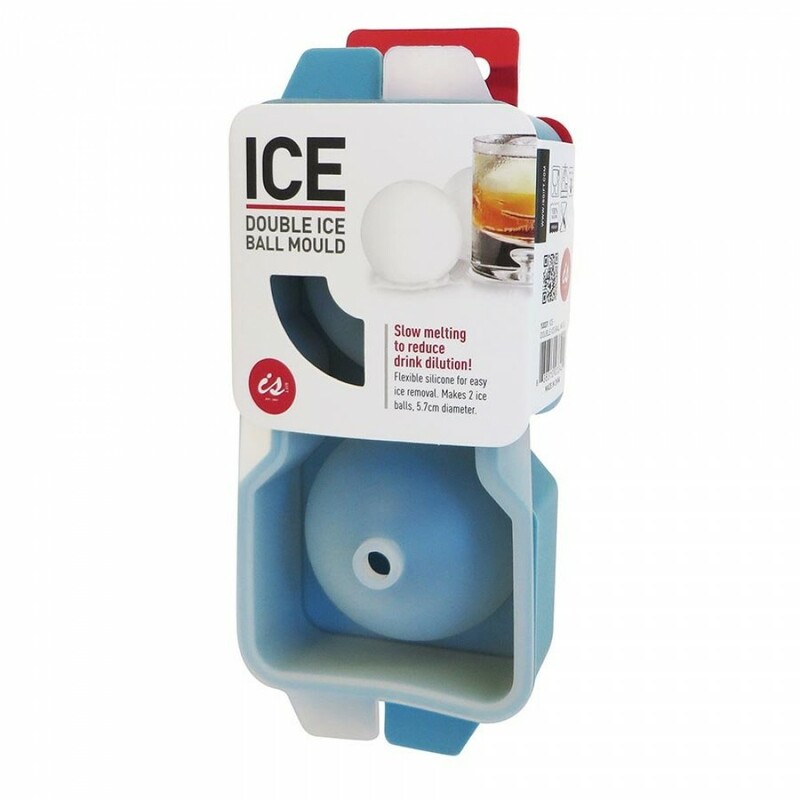 This fantastic ice mould makes 2 ice balls, 5.7cm diameter, and the flexible silicone allows for easy ice removal. 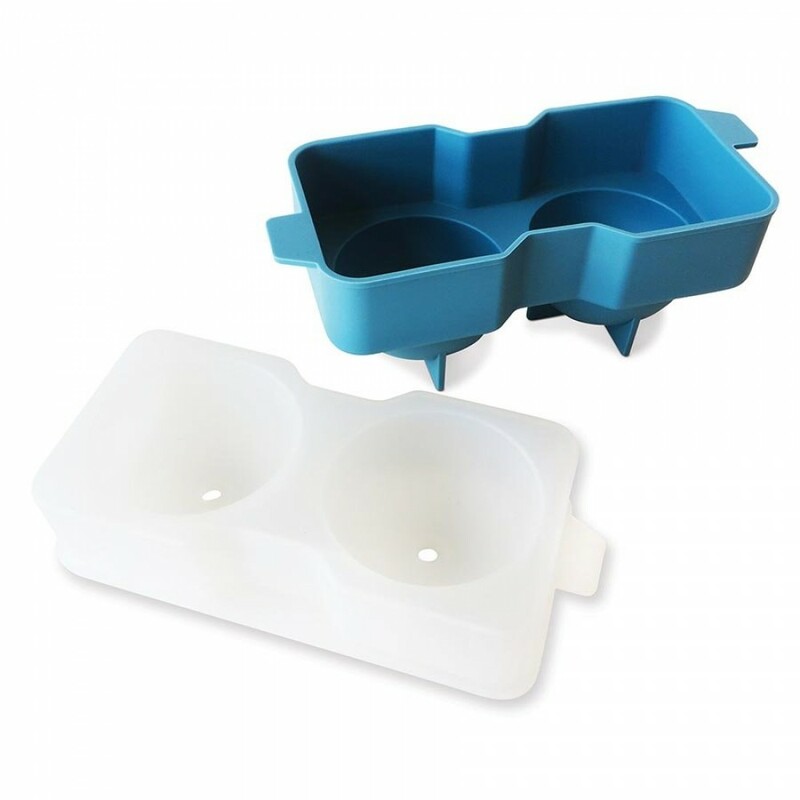 The self standing mould also prevents spilling. Try packing the ice moulds with mint leaves, basil, fruits and more for a refreshing twist in your favourite drink.